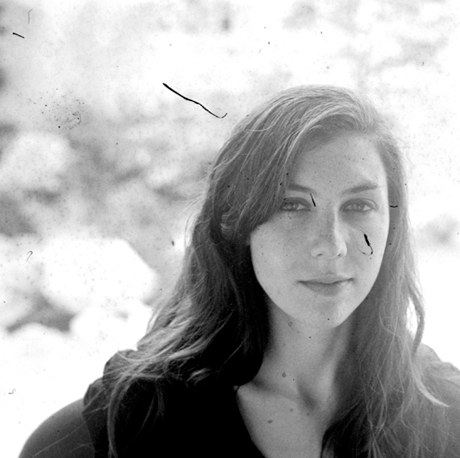 Los Angeles-based audio experimenter Julia Holter turned heads with the release of her debut long-player Tragedy earlier this year. The album saw the artist utilize her CalArts eduction in electronic music to create an epic, atmospheric album that fit in with contemporaries like Grouper and Christina Vantzou but also stood on its own. Rather than keep us waiting for more, however, she's already announced plans for her next album. The new record is called Ektasis and will be Holter's first album for RVNG Intl. According to a press release, the album was created over the course of a few years as Holter reworked and rerecorded old material. The track "Goddess Eyes," which appeared on Tragedy, is available in a different iteration on this album, along with the companion piece "Goddess Eyes II." Ektasis will be available on March 8 as a CD, double LP or digital download. Album track "Marienbad" can be streamed below. 3. "In the Same Room"
4. "Boy in the Moon"